Often times, dads make connecting with their children overly complicated. They think they have to plan some major vacation or spend a fortune to be involved with them. What if instead, dads simply changed their daily fathering habits to increase their involvement with their children? They can, and our mobile app can help. Even better, it's now available for both Android and iPhone! 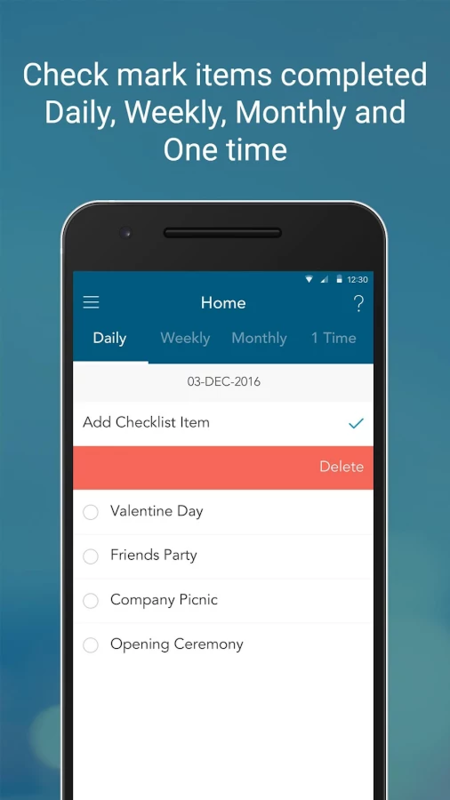 As far as apps go, ours is pretty simple (sometimes it's the simplest things that are the most effective) - it's called 24/7 Dad To Go and it allows dads to create to-do lists. You can find it on Google Play and in the Apple App Store right now! Here's a fact: to-do lists improve productivity. Creating to-do lists helps ensure we do things we intend to do. And, doing things over and over creates good habits. These are also known as "keystone habits". Good fathering can be viewed as a keystone habit. When dads create good fathering habits, they're more likely to create better outcomes for any number of other parts of their lives. Not only does it benefit his children, but it benefits his children's mom and others around him. We are what we repeatedly do. Dads can start being better dads, then repeat. This is the way they can become better fathers. 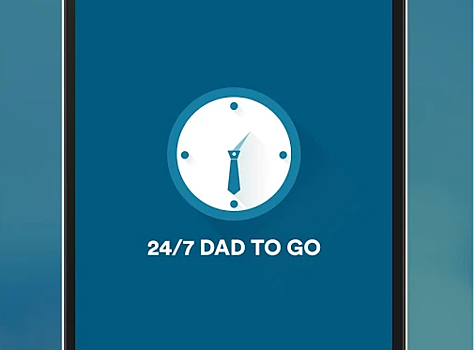 The app also links to parenting information on NFI’s website, keeping dads connected to the latest practical advice and guidance on how to be a 24/7 Dad. To date we’ve already had over 1,000 downloads and counting! Dads participating in 24/7 Dad™ programs can create lists and act on them outside of sessions. Dads in protective cases can create lists and share their progress with a case worker (the app keeps a history of items that have been completed, or checked off, their lists). Any dad can use the app to remind himself to do any number of things with his children to increase his involvement in their lives! or in the Apple App Store today!